A still from the video circulating on social media. 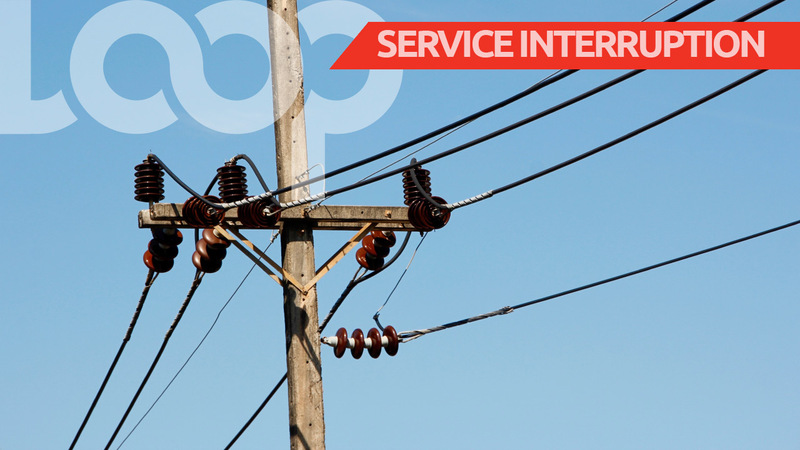 Update: Electricity has been restored in several areas across Barbados. 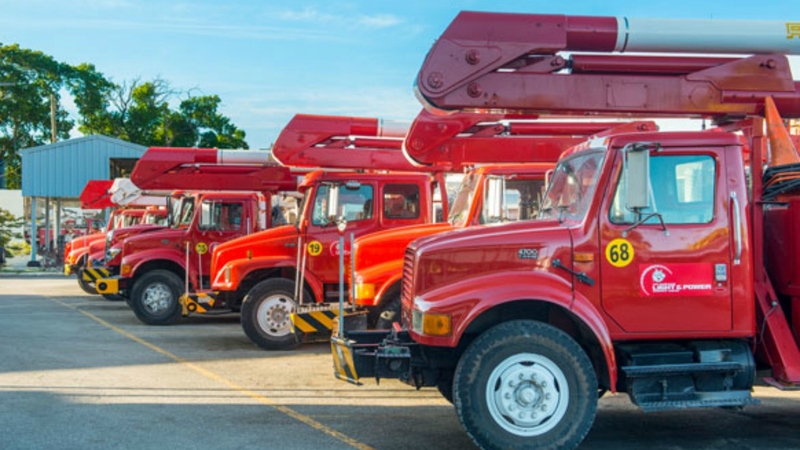 The Barbados Light and Power Company Limited said in its most recent post that it is "aware of an outage which occurred at approximately 9:52 am this morning, affecting customers in the north, west coast, parts of central and parts of Christ Church, caused by the failure of an insulator on a Power transformer at the Spring Garden plant". "Our teams have been working to further investigate the cause of the equipment failure while they were simultaneously working to safely restore power in the shortest time possible. 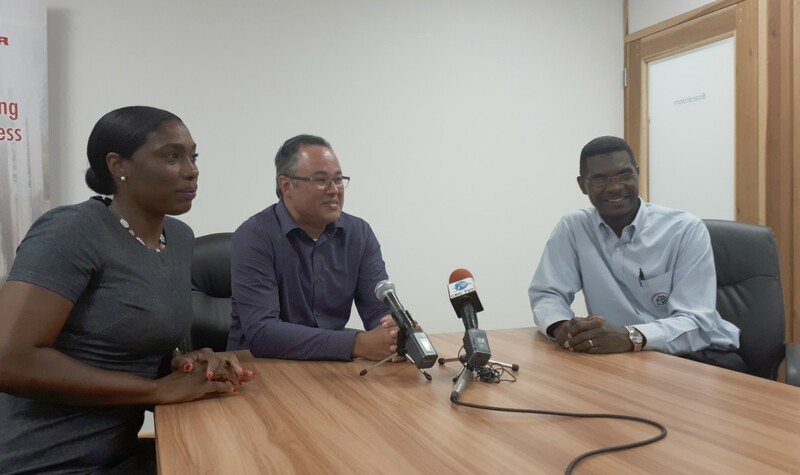 "Full restoration was completed 11:49 a.m."
Barbadians in a number of areas are without power at this time and the Barbados Light and Power Company Limited is assuring customers that it is working to restore supply "in the shortest possible time". 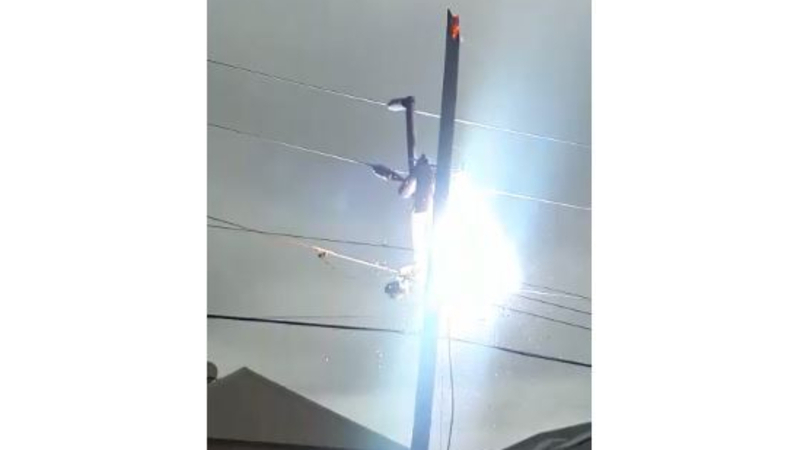 "We are aware that some customers in the St. Philip area are without power due to a burning pole. Our crews are on site working as safely as possible to restore power as the weather permits," they posted on their Facebook page. "We are aware that several customers are without power at this time. Our crews are investigating the cause of this outage and are working to restore power in the shortest possible time. 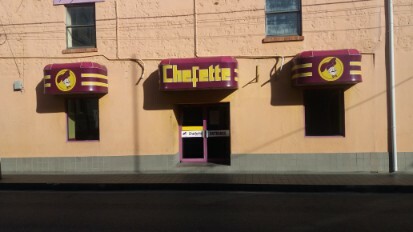 We sincerely apologize to all customer presently being affected."